Checking your work thoroughly throughout the process ensures correct functionality and avoids customer problems. 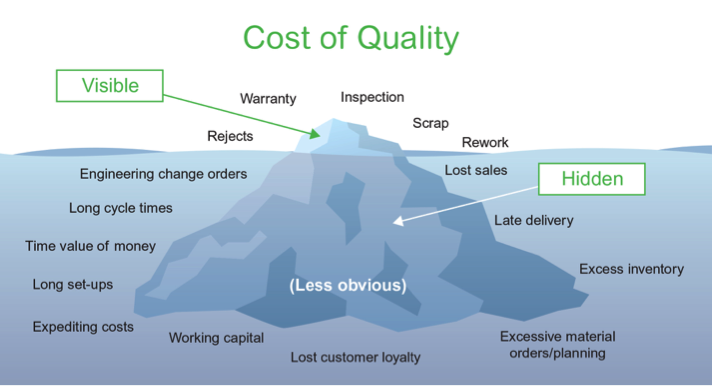 Image 1 illustrates many of the key concepts when we talk about industrial quality. It explains the basic concepts of quality functions, using the limited resources available to avoid huge negative impacts from quality issues. Quality control and quality inspection should be carried out throughout the manufacturing process of an electric switchboard. Normally, we have three phases during the process: incoming inspection, in-process inspection and final inspection. As a panel builder, you will receive different types of materials which might need incoming inspection. This action can avoid poor quality materials entering your inventory where they can impact the final quality of your products. Quality control during assembly is a continuous process. Technicians should be checking their work at every stage to make sure everything is performing properly along the way. We hope most problems can be identified and fixed early in the process. However, some things cannot be checked until all components are in place. We need to verify carefully that the switchboard conforms to the customer’s requests. There are also specific electrical and mechanical functions that should be inspected and verified during the final checking. Schneider Electric’s Panel Builder Portal offers many practical resources to help you make the best design of electrical switchboards. When your workshop delivers products exhibiting excellence in all areas, customers will return for additional projects.